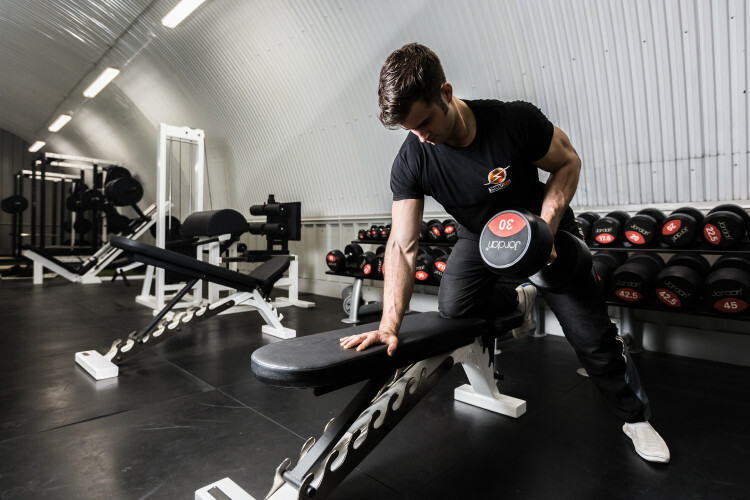 Personal training in Manchester city centre. Below are our 1-2-1 personal training options. Let us help you improve your body shape, lose fat and build muscle with personal training in Manchester city centre. Our body transformation programs at Transflash Personal Training Gym are designed to improve our clients athletic ability in and out of the gym, improve your health, increase lean muscle mass and reduce fat mass giving a much more pleasing appearance, as well as Increased energy, confidence, happiness and more. The best athletes are the strongest and the most skill full at what they do. Improve your skill level and become the strongest version of yourself at Transflash Personal Training Gym. Whatever your goal our personal trainers can design you a program that will get you doing whats needed to achieve the goal you want. Whether you play a sport at the weekend or are in the premiership we can help you. Suffering from a gym related injury? Want to get back training as soon as possible? Look no further than our injury rehab specialists at Transflash Personal Training Gym. Let us get you fixed and then teach you proper technique to ensure injury is avoided in the future.